Lets make some noise to celebrate upcoming great moments. Staying up until midnight on New Year’s Eve is a tried and true celebration. In fact, celebrating the New Year is the oldest of all holidays. The old year has gone. Let the dead past bury its own dead. The new year has taken possession of the clock of time. All hail the duties and possibilities of the coming twelve months. Enjoy this unforgettable moment with this song: Ring out the old, ring in the new, Ring, happy bells, across the snow: The year is going, let him go; Ring out the false, ring in the true. To mark your new year unforgettable Buy Tickets online here to enjoy new year eve parties in Bangalore, Mumbai, Delhi and so many exciting places in India. 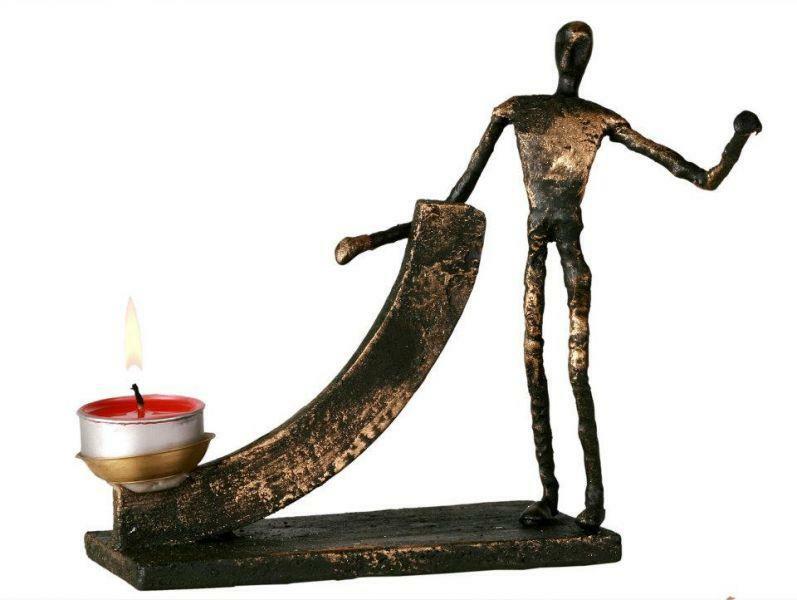 Many people look forward to the New Year for a new start on old habits so just find some great New Year Quotes, new year greeting, new year thoughts and new year wishes for removing your bad habit with best thoughts. The only way to spend New Year’s Eve is either quietly with friends or in a brothel. Otherwise when the evening ends and people pair off, someone is bound to be left in tears. New Year’s eve is like every other night; there is no pause in the march of the universe, no breathless moment of silence among created things that the passage of another twelve months may be noted; and yet no man has quite the same thoughts this evening that come with the coming of darkness on other nights. Good news for Delhitians! 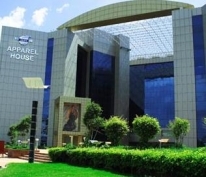 A couple of upcoming live music concerts like Ghazal concerts, Sufi music concerts along with Dandiya weekend events for Navratri celebration are scheduled to be organized in Delhi for coming festive weekend of October 2012. Ghazal lovers can catch ghazal singer Talat Aziz live in action who is going to present classical ghazals like “Zindagi Jab Bhi Tere Bazm Mein, Aiana Mujhse Mere Pehlee Se, Phir Chidi Raat, Khhuda kare ke mohabat mein woh mukaam aye” from Classic Films like Umrao Jaan, Bazaar, Daddy etc in Shaam-e-Ghazal concert. ‘Shaam e Ghazal’ is a special initiative by Kaveri (a social welfare organization) and Agnus India events and exhibition to enlighten the lives of millions of underprivileged children in India. 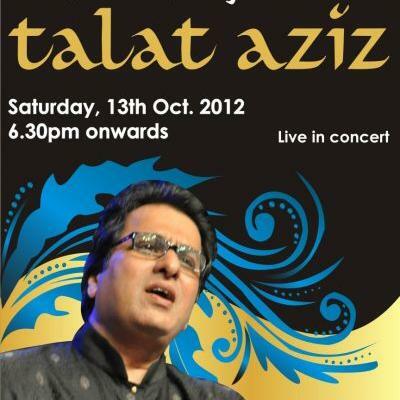 You can watch the Ghazal maestro Talat Aziz live on Oct 13 2012 from 6:30 PM onwards @Siri Fort Auditorium, Asiad Village Complex, August Kranti Marg, Delhi (NCR). Don’t miss the musical evening and Be there to support the social initiative in aid of deprived children. Introduced to mainstream Indian viewers through the Cocktail movie song, ‘Jugni’ Arif Lohar is a huge contemporary folk music singer back in native Pakistan. Punjabi singer Arif Lohar from Pakistan sings primarily in the Punjabi folk style. In 2006 he came out with is most successful album ’21st Century Jugni’. In Coke-Studio season 3, Lohar performed ‘Alif Allah Chambay Dey Booti/Jugni’ with the new singing talent of Pakistan, Meesha Shafi. The song was an instant hit on youtube getting 11 million views. 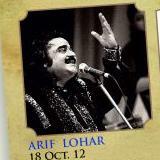 Now, the voice of ‘Jugni’ i.e Arif Lohar will be @The Grand Hotel in Vasant Kunj, Delhi performing LIVE! 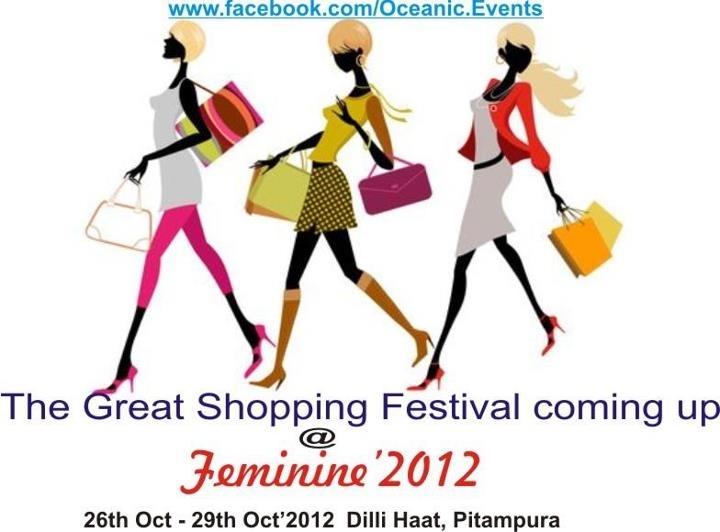 on 18th October, 2012 from 7:30 Pm onwards. 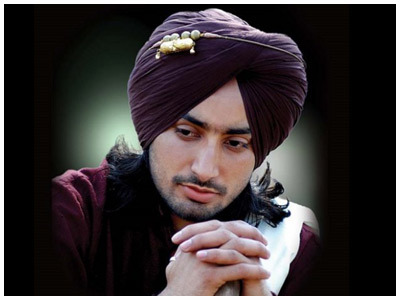 Sufi singer Satinder Sartaj from Punjab whose music encompasses the entire spectrum of Sufi music—from devotional to philosophical to romantic is now coming to Delhi to perform live. Sartaj has been singing for a while but burst into the international arena in 2003 when he won the title of the most outstanding singer at the Dubai International Festival. Since then he has been a dominant voice in Punjabi Sufi music and singing onstage in India and across the globe. Satinder Sartaj live in concert will held on 19th October, 2012 from 7:30 PM onwards @The Grand Hotel, Nelson Mandela Road, Vasant Kunj Phase-II, Delh. Navratri the nine nights of dance, music and masti will start fom 16th October to 23rd October, 2012. Dandiya which is a special feature of navratri festival is going to be organized in coming weekend for Navratri celebration with great fun & enjoyment. Eka is the winner of Best Group at ArtistAloud Awards 2011. The band is Delhi based and Members of Eka are seasoned musicians and have performed at over 2100 concerts in 15 countries. 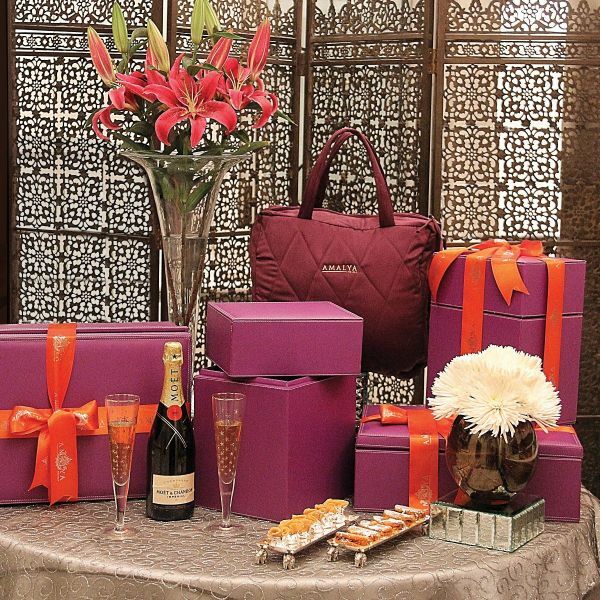 Eka delivers a unique experience by blending its originals with selected classic rock, sufi and popular Hindi / Bollywood music. The band’s highly energetic performances traverse eras connecting with a wide audience instantly. Hiten Panwar is a rhythmist par excellence. 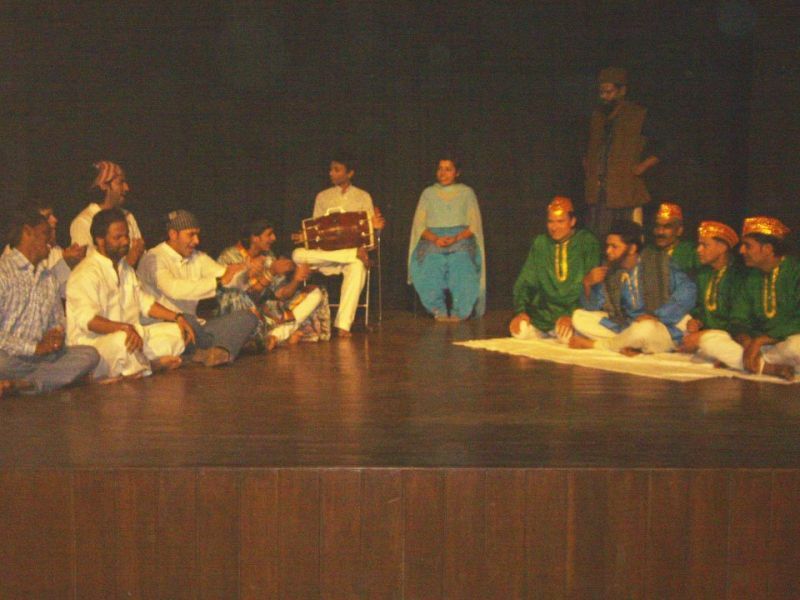 He is the grandson of renowned Kathak exponent late Pt. Guru Sohan Lal of Jaipur Gharana and the legendary Classical singer and music director late Pt. Govind Prasad Jaipurwale of Kunwar Shyam Gharana, thereby making him the 5th generation musician and dancer carrying forward the family legacy. 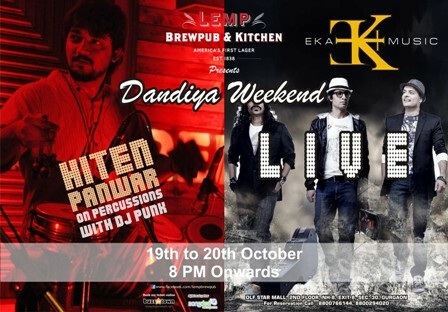 Don’t miss the musical extravaganza with Hiten Panwar @Lemp Brewpub & Kitchen, DLF Star Mall, NH 8, (opposite, 32nd Milestone), Gurgaon on 20th October, 2012 Saturday from 8:30 PM onwards. Hope! all music lovers will like the selection of upcoming music concerts in Delhi NCR and Dandiya weekend events for Navartri festival celebration. For more exciting & interesting upcoming events in Delhi NCR you can visit our Events section of Buzzintown (dot) com. Gandhi Jayanti on 2nd October is a national holiday in India to mark the birthday of Mohandas Karamchand Gandhi ( 2 October 1869 – 30 January 1948), the Father of the Nation popularly known as Mahatma Gandhi, Gandhiji or Bapuji who contributed remarkeably in India’s Independence. On the eve of Gandhi Jayanti, couple of comedy plays & drama are being organized in Delhi so this is the perfect time for theatre lovers to add a difference to the Gandhi Jayanti holiday with these upcoming theatre, plays & drama in Delhi NCR and celebrate the 143rd birthday of Gandhiji with great reverence. 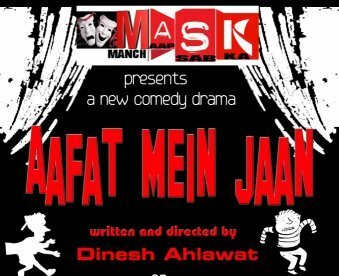 Aafat Mein Jaan is a Hindi comedy play improvised & directed by Dinesh Ahlawat. Aafat Mein Jaan is a story of a Police Station where an Inspector, Havaldar, & a Constable all are always stuck in a number of problems. An old age couple leaves a child Chintu in Police Station for three hours as they are unable to enjoy adult film with their grand son Chintu. A pick-pocket tries to make complaint that he was caught by public during his job and they attacked him. Constable has arrested a young couple in a romantic mood from a public park. What happened with Chintu, old age couple & young couple? What will be the climax of this drama? You can get all the answers to your questions only after watching the play – Aafat Mein Jaan. The play is scheduled at Little Theatre Group (LTG), LTG Auditorium, Copernicus Marg, Delhi (NCR) from 4:00 PM onwards. Delhi to Agra is a comedy play, written & directed by Lucky Kataria. A comedy drama with lots of laugh. Kishan is a theatre artist who wants to marry Reshma ( a Muslim girl) his love. But Reshma’s father who is a doctor doesn’t want his daughter to get married to a theatre artist. So, he took his daughter fom Delhi to Agra in order to get her married there as early as possible to some doctor, lawyer, engineer or any other professional except for a theatre artist. Will Kishan get back his love? In order to know the end of the play, do come and enjoy a rib tickling, musical and entertaining ride Delhi to Agra under the direction of Lucky Kataria. The play will be held at Little Theatre Group (LTG) , LTG Auditorium, Copernicus Marg, Delhi (NCR) from 7:00 PM onwards. ‘Here Lies the Point’ is a hilarious comedy play based on the ups and downs of husband- wife relationship. Due to some misunderstandings wife Mallika doubts her husband’s character without addressing the core issue and analyzing the situation. Come and enjoy the play on sweet-bitter relationship of husband-wife at India Habitat Centre (IHC), Lodhi Road, Delhi (NCR) from 6:30 PM onwards. ‘YATHARTH’ presents a dramatic adaptation of Vijay Dandeetha’s celebrated short story ‘Rijak Ki Maryada’. The story revolves around a ‘Bhand’, one of a kind who devotes himself to impersonations. This particular bhand was so adept of disguising himself that next to him the real thing looked fake. To know what happened in the life of Bhand catch the drama at India Habitat Centre (IHC), Lodhi Road, Delhi (NCR) from 6:30 PM onwards fropm 7:30 PM onwards. Hope all theatre lovers will like our selection of upcoming Gandhi Jayanti special comedy plays & drama in Delhi. 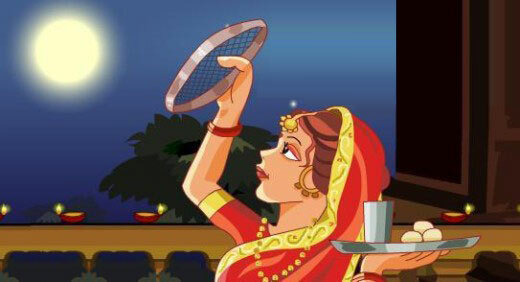 For more interesting and exciting family kid events in Delhi NCR you can visit our site Buzzintown.com. 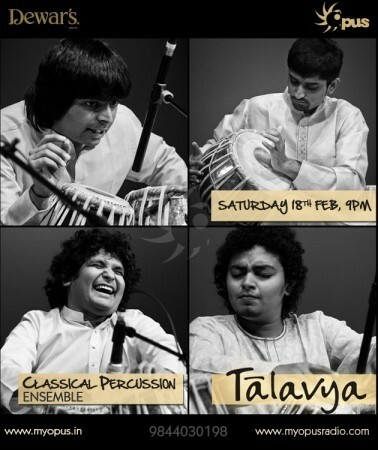 Globe-trotting percussion ensemble Talavya (formerly Tabla Ecstasy) by maestro Pandit Divyang Vakil revels in the hidden potency of the Indian hand drums – tabla as a rhythmic and melodic instrument capable of expressing just about anything. The ensemble distills the age-old spirit and practice of tabla into a high-energy, highly accessible evening that reveals the instrument’s true joys. The concert will held at Opus, Palace Cross Road, Sankey Road, Vasanth Nagar on 21st September, 2012 from 09:00 PM onwards. The Veena Duet by Vid. D.Balakrishna & Vid. 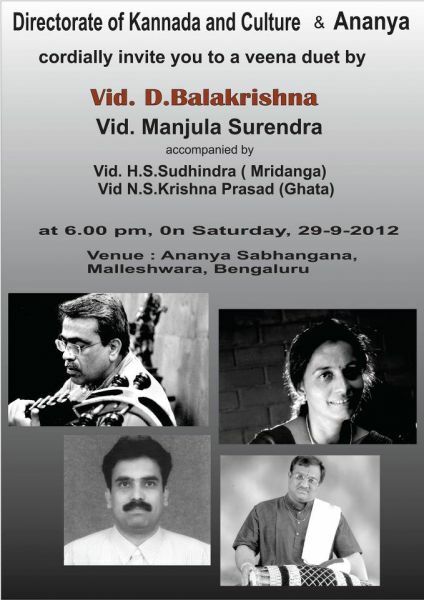 Manjula Surendra concert will held @Ananya Sabhangana, Malleshwaram, Bangalore on 29th September, 2012 from 06:00 PM onwards. 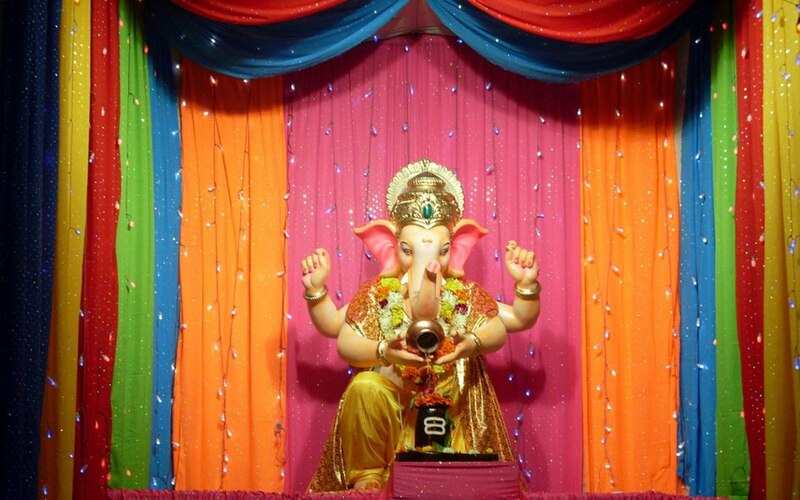 Sangeeta Sudhe – Classical Music Program to celebrate Ganesh Chaturthi. You are cordially invited with family & friends for a special Evening Program featuring Vocal & Sitar duet, Hindustani Vocal Recipal & Tabla Ensemble. The music program will be held @Bharat Seva Ashram Sangha, Navyanagar, Jakkur, Bengaluru on 22nd Sept, 2012 from 05:00 PM onwards. Shankar Mahadevan is an Indian music composer and singer. He is a part of the Shankar–Ehsaan–Loy trio team that composes for Indian films and a playback singer. Shankar Mahadevan will be performing live at APS College Grounds, DVG Road, Basavanagudi on 26th Sept, 2012 from 6:00 pm onwards.
! 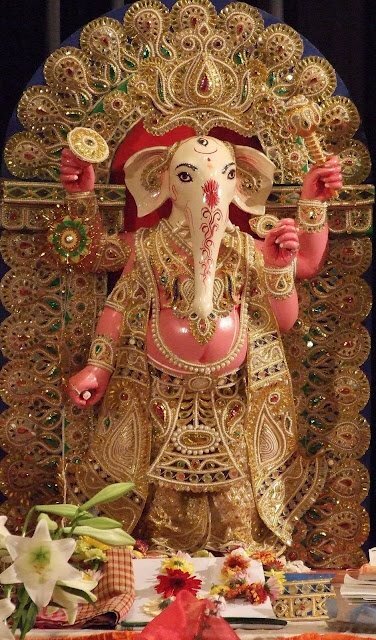 Ganapati Bappa Moraya ! 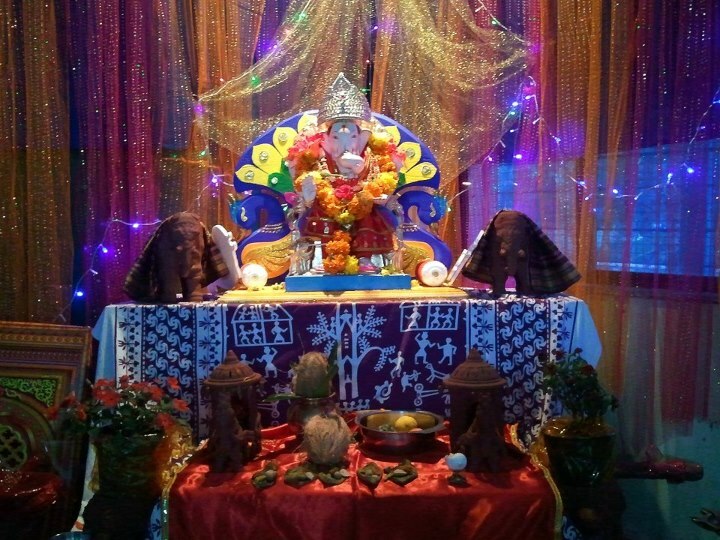 Ganesh Utsav is the most popular religious Hindu festival & it marks the birthday of Lord Ganesha. 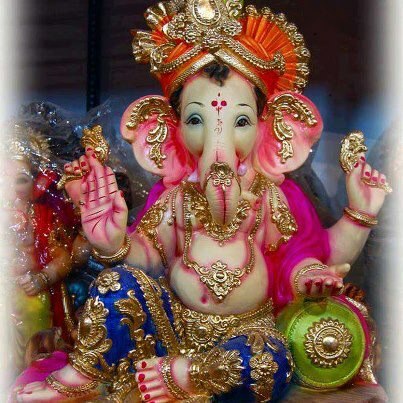 Ganesh Utsav is also called as Ganesh Chaturthi or Vinayak Chaturthi is celebrated with great zeal & enthusiasm by Ganesha devotees in all parts of India especially in Maharashtra, Karnataka, Andhra Pradesh and Orsissa for 10 or 12 days. 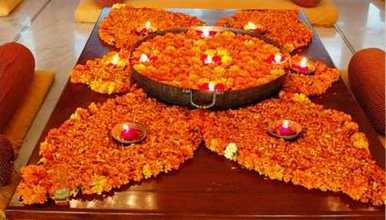 Last day of Gaanesh Utsav is also known as Anant Chaturdashi. Anant Chaturdashi is the day of Ganesha Visarjan or Ganesha immersion in lake, river or sea. As the Ganesha idols are immersed in water, it is believed that any misfortunes that may afflict the family are also washed away. Do you know that Goa Government Pitches for Eco-Friendly Ganesha Idols for the celebration of Ganesh Chaturthi this year. During the Ganesh Chaturthi celebrations, devotees like to wish their family, friends and relatives by sending Ganesha greetings, quotes & Vinayak Chaturthi SMS. 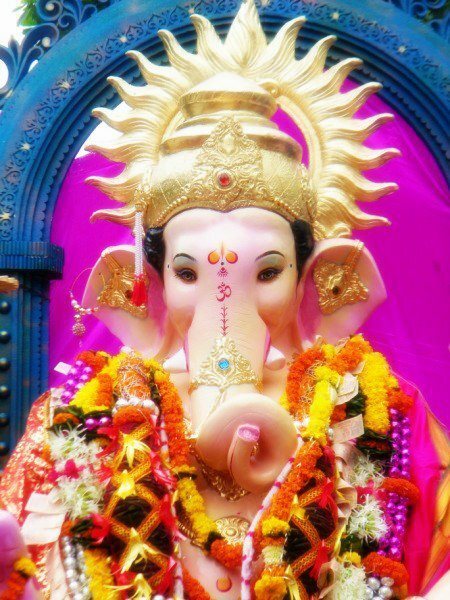 click here for some Ganesh Chaturthi wishes, messages & SMS along with Lord Ganesha images. 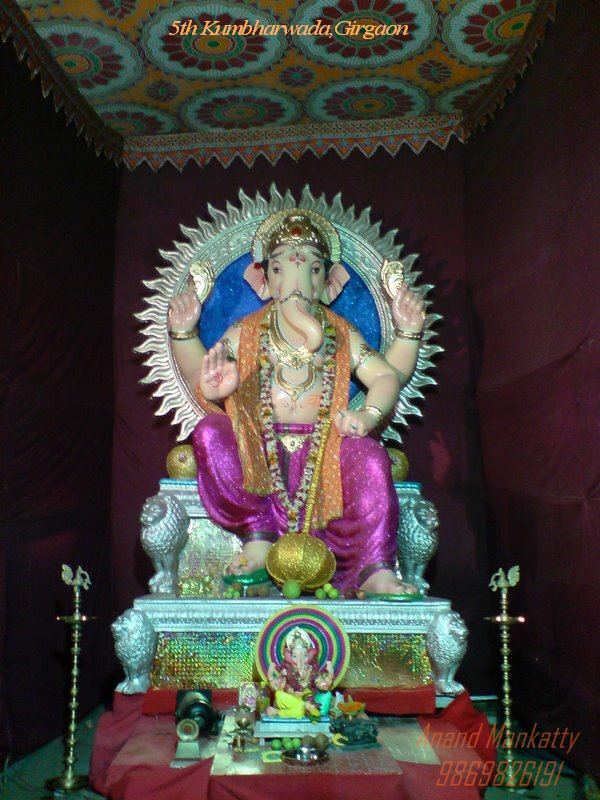 Check out few photos of the Lord Ganesha at Lalbaugcha Raja in Mumbai along with lyrics of Sukhkarta Dukhharta bhajan. Mooz Entertainment presents Grammy award winning Metal Band Korn live in India. Two Grammy awards and 35 million record sales later, Korn is still experimenting with their sound and redefining the genre. Perhaps that is why their new album, ‘The Path Of Totality’ incorporates Dubstep and Drum and Bass. Known for electrifying vocals, deep bass riffs and monster drums, the band that is a ‘headbanger’s dream’, is now coming to India to entrall their fans with their powerpack performances. 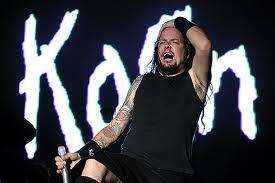 Visit here to buy tickets for Korn Live in Concert – The Path of Totality tour music concert. The concert will be held @Clarks Exotica, Bangalore on 9th September, 2012 from 4:00 PM onwards and Click here to Participate in the Korntest and Win Free Passes to the concert. The Park Hotels brings to you the fifth edition of The Park’s New Festival curated by Prakriti Foundation – a gala event that celebrates contemporary performances and art from across the globe. 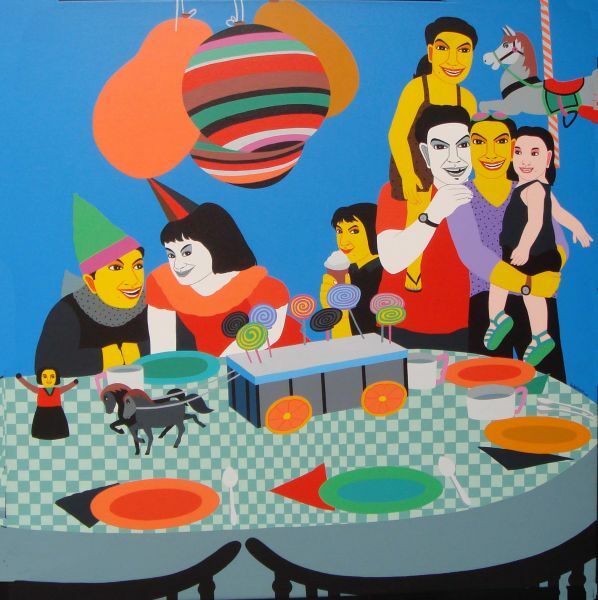 September 4, 20124 – The Park’s New Festival is the only Contemporary Performance Arts Festival in India, directed by Ranvir Shah – Prakriti Foundation. 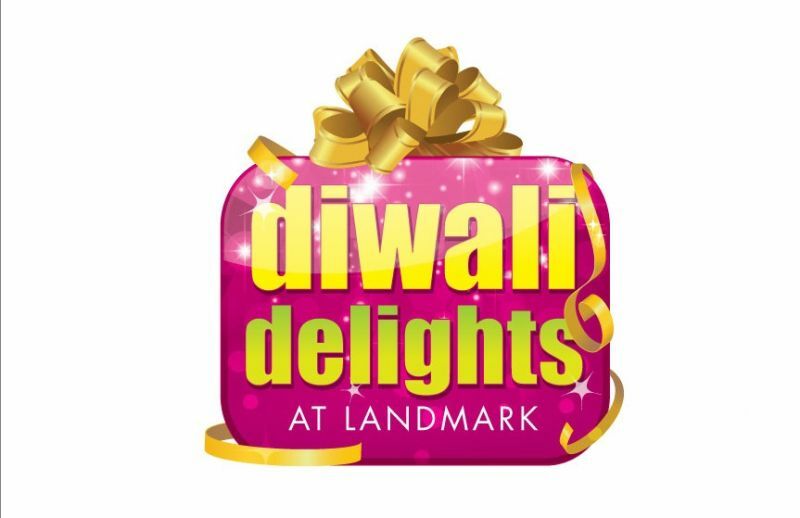 The event will held @The Park, 14/7, Mahatma Gandhi Road, Bangalore from 8:00 PM onwards. September 5, 2012 – The Park’s New Festival 2012 is Gnosis by Akram Khan – Classical Kathak & Contemporary. The event will held @ Chowdiah Memorial Hall, Gayathri Devi Park Extension, 16th Cross, Vyalikaval, Malleswaram, Bangalore from 7:00 PM onwards. Bangalore’s first open Air “Pure Music” Weekend Destination with the Iconic Singer, Celibrity Singer and New Voice of India are performing in One Live Stage. 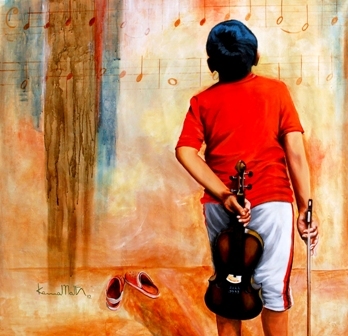 Bangalore’s first open Air “Pure Music” consist of 15 Concerts, 204 Artists & Musicians and 15 Foundations to Support. Visit here to get detailed information on Bangalore’s first open Air ‘Pure Music’ concert . 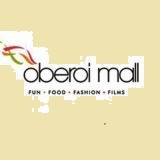 The event will held from from Sept 01 2012 To Oct 30 2012 @Phoenix Market City, Mahadevpura, Whitefield Road, Bangalore. 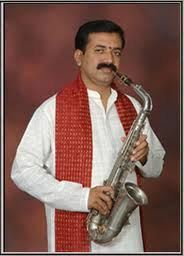 Classical saxophone concert by Sri G. Ramanathan, would be highlighting the song of the Great composers of Songs of the Great composers of South India like saint Thiagaraja, Sri Puran daradasa, Bhadrachala Ramadas and Sri. 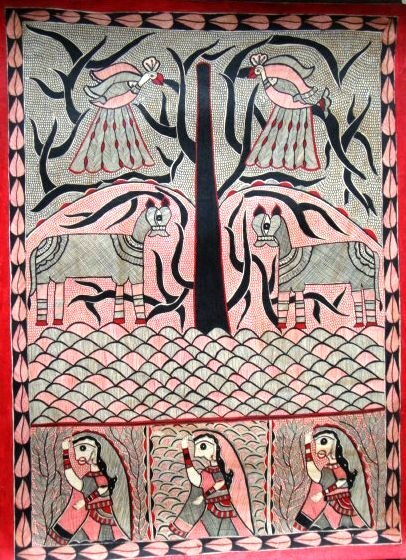 Annamacharya and other Saint composers. Click here to buy tickets for Classical Carnatic Music Recital on Saxophone . 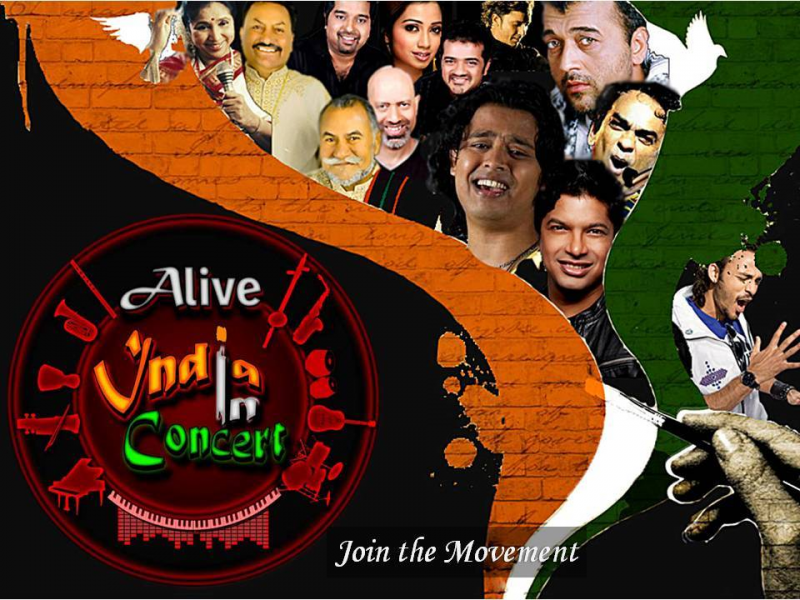 The music concert will held @Bangalore International Centre on Sep 07 2012 from 06:30 PM onwards. Hope you’ll like our selection of upcoming music concerts in Bangalore. If you like these events do share them with your Facebook friends. Enjoy your weekend to the fullest by being a part of these events. Nirvighnam Kuru Mey Deva, Sarva Kaaryeshu Sarvada!! 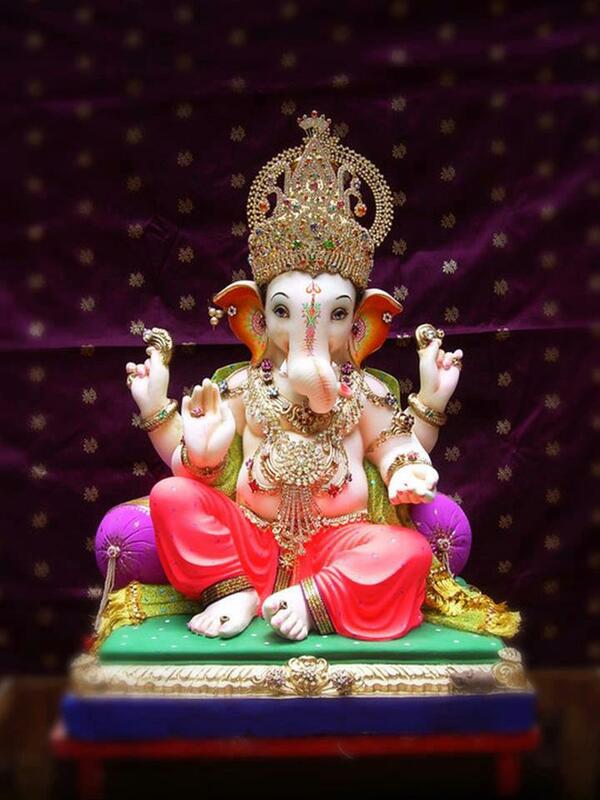 Elephant headed Lord Ganesha, son of Shiv & Parvati is one of the most worshiped God of India. 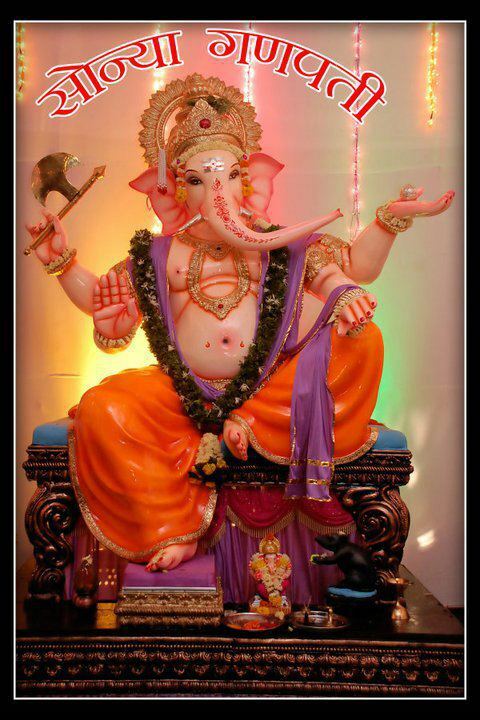 Ganesh Chaturthi festival celebrates the birthday of the lovable Ganesha, the God of wisdom & prosperity. 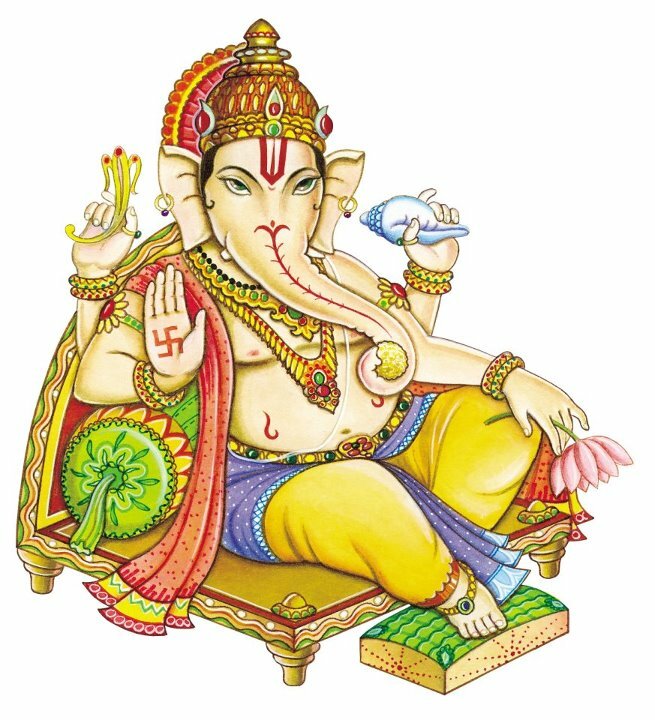 Ganesh Chaturthi is observed in the Hindu calendar month of Bhaadrapada, starting on the shukla chaturthi (fourth day of the waxing moon period) and this year it falls on 19th September, 2012. 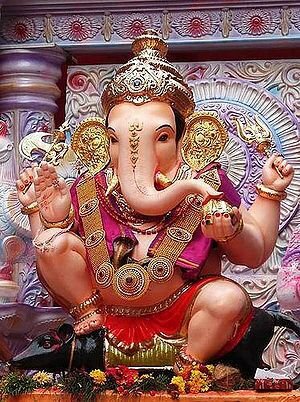 Ganesh Chaturthi also called as Vinayak Chaturthi is celebrated by Hindus with great devotion & enthusiasm all over the state of India for 10 days. 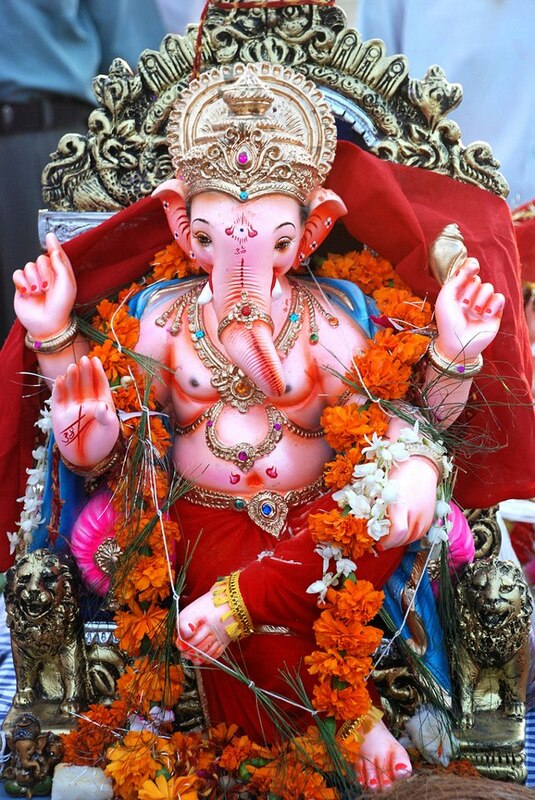 The festival begins with the placing of beautifully Lord Ganesha crafted idols in homes & Pandals and then statues of Ganesha are worshiped for 10 days. 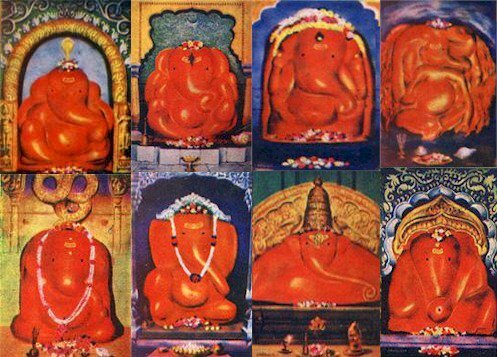 The Ganapati Festival ends with the Visarjan of the Ganesha idols in lakes, river or sea on eleventh day (Ananta Chaturdasi day) i.e on 29th Septmeber, 2012 this year. 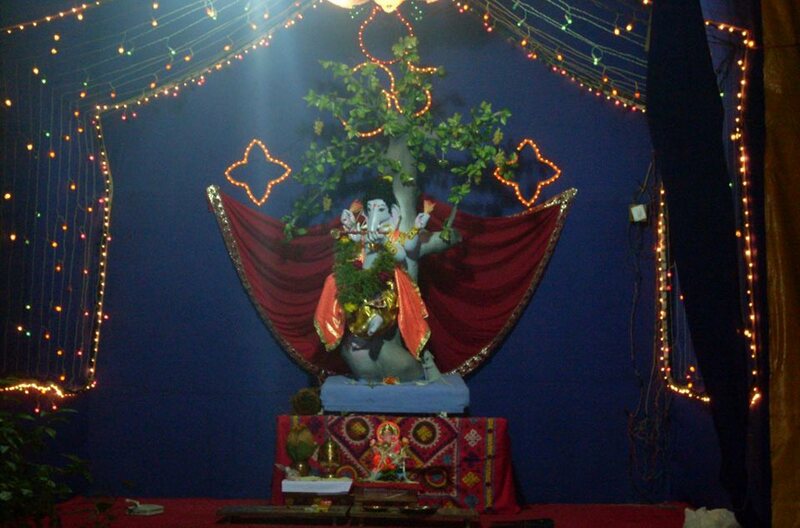 Friends, sharing with you couple of photos of Lord Ganesha and Ganapati decoration on the occasion of Ganesh Chaturthi. Lets have a look…. 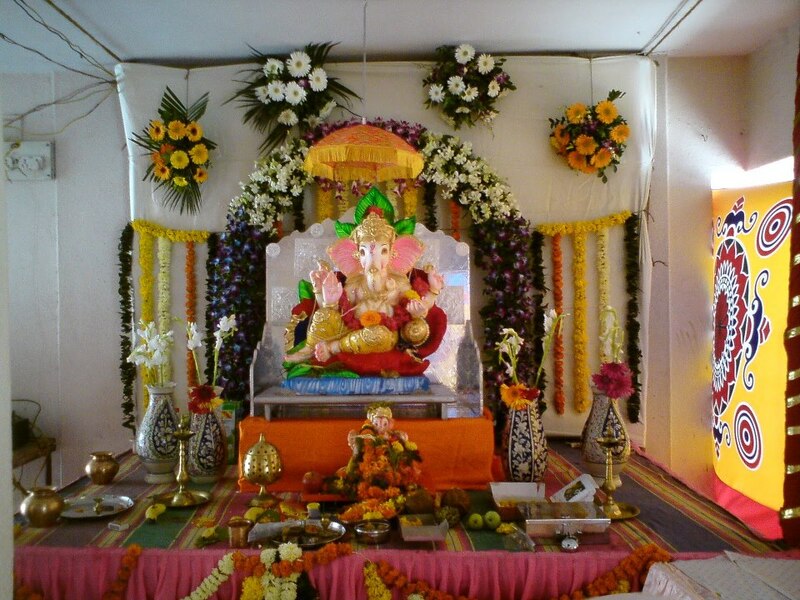 Hope you’ll like the collection of Lord Ganesha photos & Ganapati decoration on the auspacious eve of Ganesh Chaturthi. Do share it with your Facebook & Twitter friends. You are currently browsing the archives for the fun and entertainment category.